LifeVantage CEO Darren Jensen has been named to Direct Selling Association Board of Directors. He will serve a three-year term through 2021. 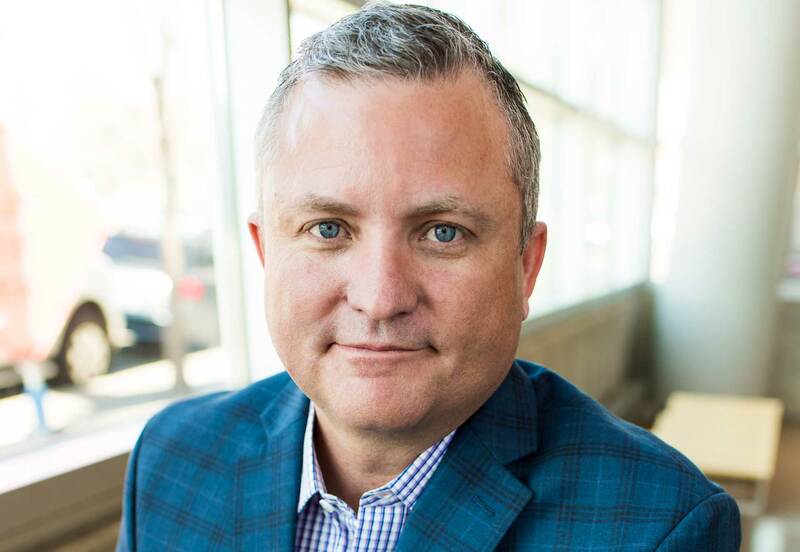 Jensen was hired as president and CEO of LifeVantage in 2015 and also serves as a member of the CEO Council for the World Federation of Direct Selling Associations.